Logistics giant DHL Supply Chain has split with Lexis for its UK and Ireland PR brief after six years, replacing the agency with Another Word Communications - which was founded last year by former Lexis employees, PRWeek has learned. The brief is understood to be worth six figures, and the appointment follows a four-way competitive pitch. Covent Garden-based Another Word was founded one year ago by Lynda Redington and Nichola Mughal, former head of corporate and director respectively at Lexis. DHL was among their clients during their time at Lexis. Simon Maris, head of regional media relations, UK & Ireland at DHL Supply Chain, said: "Following a multi-agency pitch, we are pleased to confirm that DHL Supply Chain has appointed Another Word to manage its media relations activity and provide press-office support across the UK and Ireland." 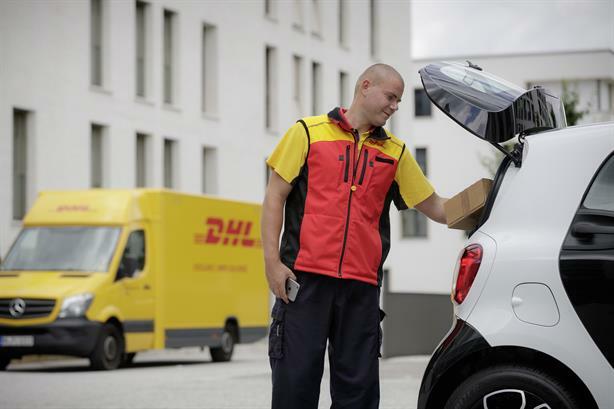 DHL Supply Chain is the world’s largest logistics company and the largest division of DHL, which is part of German logistics giant Deutsche Post DHL.